Whether you celebrate with carols, candles or caviar, a great bottle of wine shared with friends and loved ones can be a memorable experience. WASHINGTON — Judging from the news about record-breaking online sales and Black Friday doorbusters, it appears that the holiday season is in full swing. Hopefully, most of your shopping and schlepping is just about done. Now it’s time to concentrate on one last detail: the wine. Whether you celebrate with carols, candles or caviar, a great bottle of wine shared with friends and loved ones can be a memorable experience. 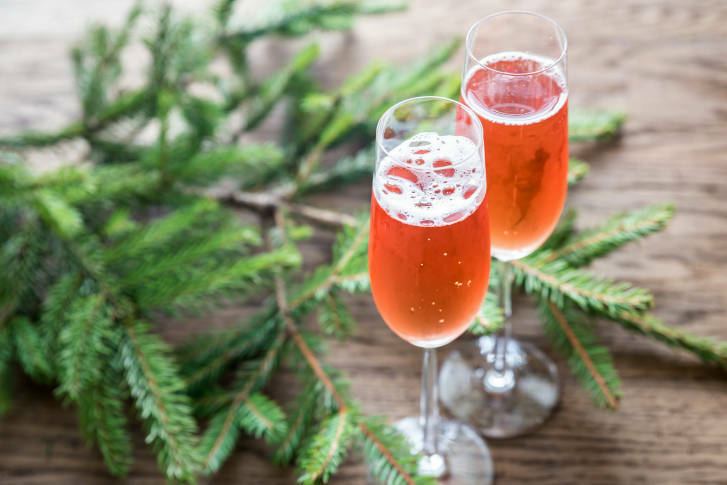 And if you’re hosting a holiday party, or have been invited to one, you’ll want to provide a wine that will be delicious, impressive, easy to find and reasonably priced — especially if you are picking up several bottles. Here are a few suggestions that run the gamut from affordable to splurge-o-licious.